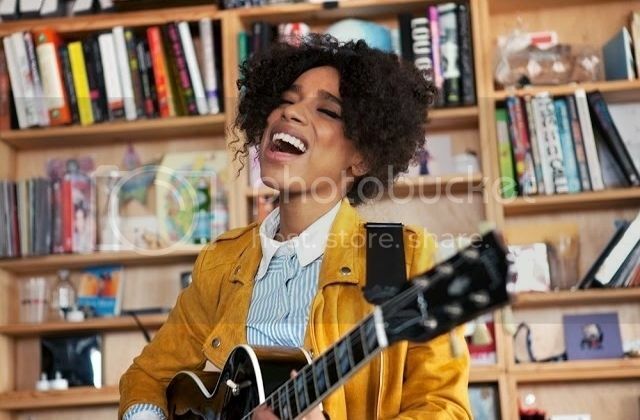 UK soul-singer Lianne La Havas stopped by the NPR office to perform a 14-minute set for the popular Tiny Desk Concert series. During her set she performed two of her newest songs, "What You Don't Do" and "Unstoppable," as well "Forget" from her first album. La Havas will blow you away with her amazing performance featuring her collaborators James Wyatt on piano and Frida Mariama Touray on backing vocals. You can purchase her newest album Blood here.